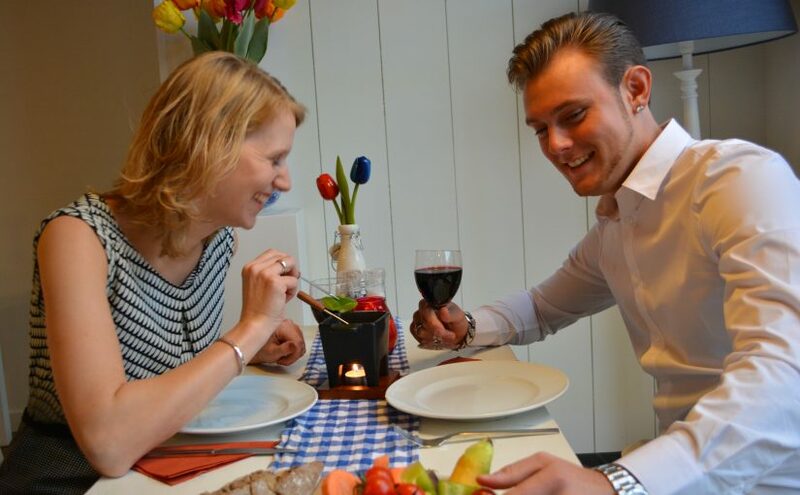 You cannot visit Amsterdam without tasting our famous Dutch product! Taste the Henri Willig Cheeses during a delicious melted cheese tasting. 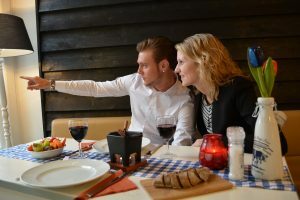 A great way to experience the cheese fondue in a cosy atmosphere! Cheese fondue with 6 types of vegetables, bread and side salad for only € 17,95 p.p.